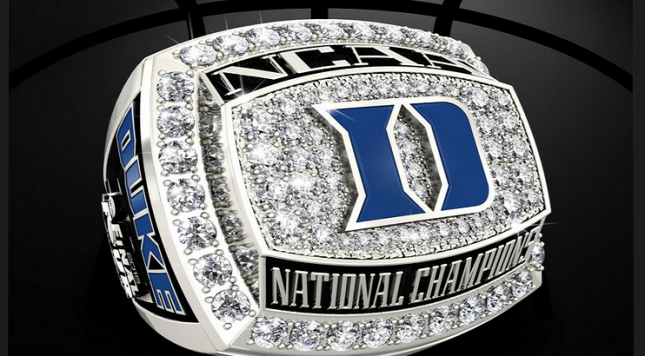 The Duke Blue Devils were crowned national champions just over one hour ago, but the design for their championship rings has already been released. The rings will be made by Jostens, a company based out of Minneapolis, Minnesota that specializes in custom rings and yearbooks. Check out how the Duke logo stands out with the words “NCAA National Champions” surrounding it. 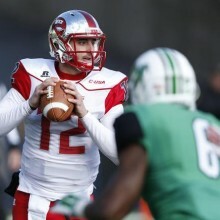 It looks like the national champions will be sporting some serious bling in the future.